In the 1980s small groups of experienced magicians experimented with the secret techniques of the Western Mystery Tradition. They produced a renaissance in the study of occultism and magic and a corpus of work which are the cornerstones of the tradition for the 21st century. Among their leaders was RJ Stewart, a renowned expert on traditional British folk, Celt and medieval music, who had recorded music for the BBC and various films. He was also a pioneer in studying the Merlin tradition, writing two original and influential books translating and exploring genuine medieval Merlin texts. 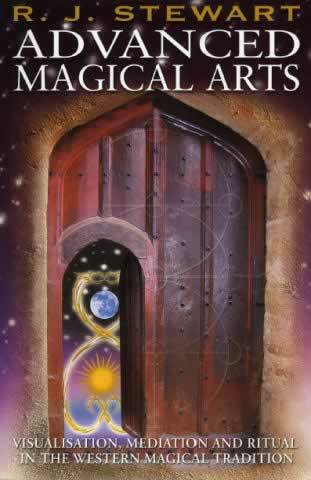 In his classic book Advanced Magical Arts, the author draws upon the coherent, mature and enduring systems of magic, long preserved in our Western culture. With beautiful illustrations by Miranda Gray, he offers a series of fundamental aspects of the magical arts, which he supports with practical examples of visualisations and rituals.